Illustrations Block is a collection of 300+ elegant, vector-shaped, fully responsive and highly customizable SVG illustrations for your WordPress content. 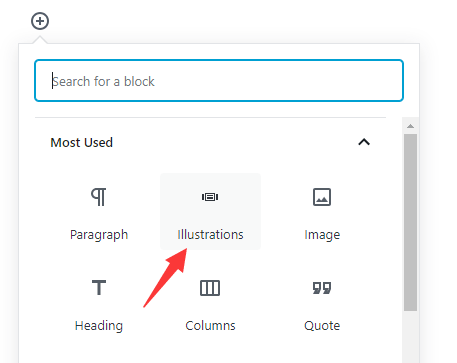 These SVG Illustrations are easy to be inserted into your WordPress via the new Gutenberg editor. 1. To use this plugin, make sure you have the Gutenberg editor enabled on your WordPress website. 4. Click the Select Illustration link and select an illustration from the library. 5. 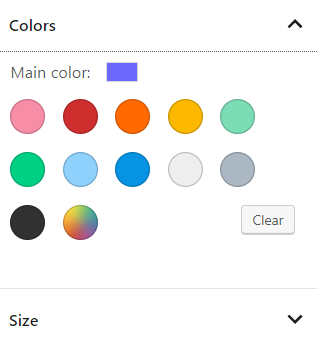 Change the color and size of the SVG illustration under the Block tab.